Aphria stock is tanking today on the marijuana index. 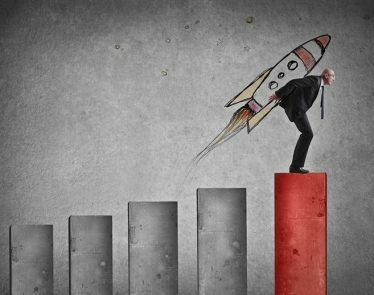 The cannabis producer was back on a winning streak that saw its stock surge 47% in the last four days. As of today, this has been stopped in its tracks. It seems investors are reacting unfavorably to the company’s official rejection of Green Growth Brands’ (CSE:GGB) hostile takeover bid. At the time of writing, APHA stock is down 9.19% on the NYSE, currently selling for $9.68 USD. The recent climb suggested a renewed investor confidence in the company. 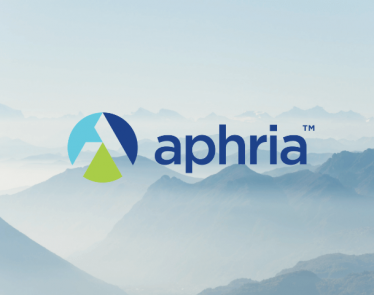 Aphria stock was rocked by a report released in December from short sellers Quintessential Capital Management and Hindenburg Research. 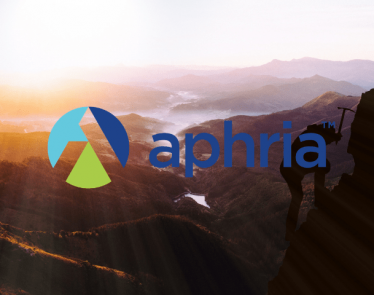 This report claimed that Aphria Inc (TSX:APHA) (NYSE:APHA) purposefully bought a number of Latin American properties at an inflated price. It eluded to one of the company advisors as having a vested interest in the assets. The stock lost over half its value in three days following the report. 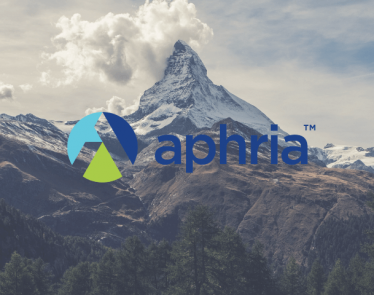 Since then, Aphria stock has been on a journey of rejuvenation. Now, Aphria’s official rejection of Green Growth Brands’ hostile takeover offer has caused another stock crash. The company called the buyout bid “significantly undervalued and inadequate” and offers shareholders a substantial decrease in value rather than a premium. 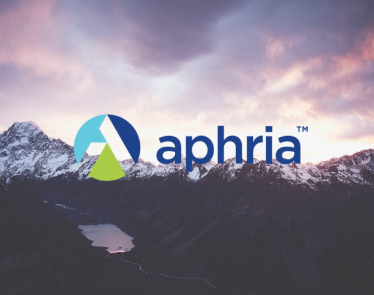 “GGB is asking Aphria shareholders to accept a substantial discount on their shares, as well as delisting from both the TSX and NYSE, resulting in a vast dilution of their ownership in Aphria,” said Aphria Chairman Irwin Simon. 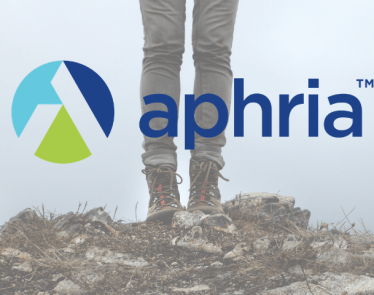 According to Aphria, it has received a written opinion from its financial advisor, Scotiabank, that the hostile bid is inadequate, from a financial point of view, to Aphria shareholders. The reality is though, that Aphria stock is tumbling once again on this news. Are investors unhappy at the decision? Were they hoping for GGB to acquire the company? Do you agree with Aphria’s decision to reject the hostile takeover offer? 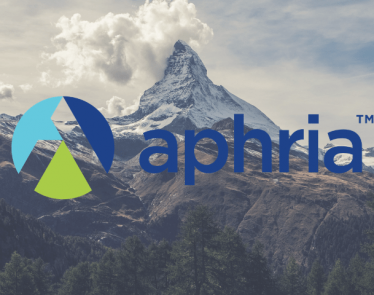 Aphria Stock: CEO Aims for $1B Revenue by 2020, Is Stock Rebounding? APHA stock has started off strong this week. 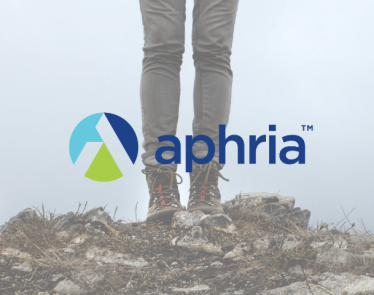 This morning, Aphria Inc (TSX:APHA) (NYSE:APHA) announced that Health Canada approved its Aphria One location expansion. 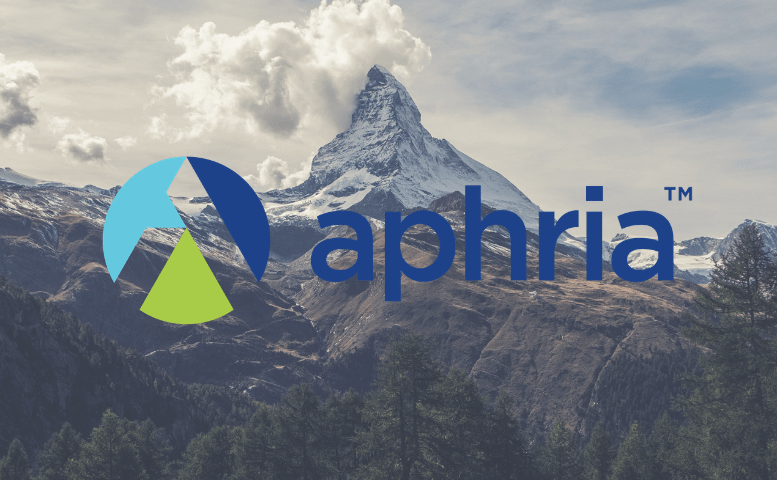 News on Aphria Inc (TSX:APHA) is circulating the market, for two different reasons, both positive, and yet, APHA stock is trading down nearly 5% on Friday, December 21st. Cannabis stocks have been up and down this week on both US and Canadian markets. 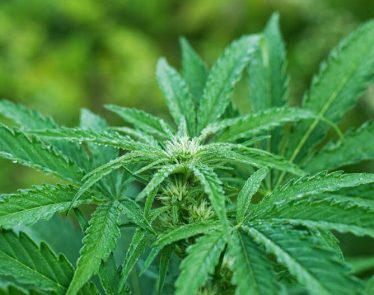 Today, we’ll take a closer look at a weed stock that’s trending on the NYSE and TSX.